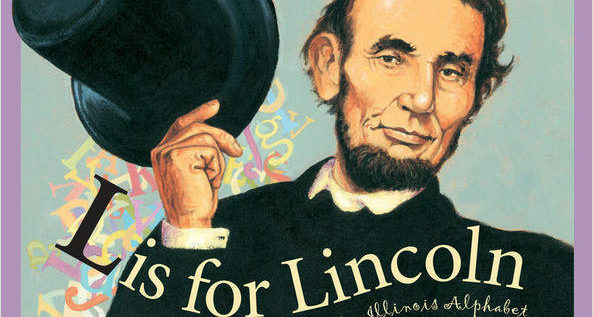 Take a look at the notable people, places, businesses and inventions that have shaped Illinois’ history with L is for Lincoln: An Illinois Alphabet by Kathy jo Wargin. 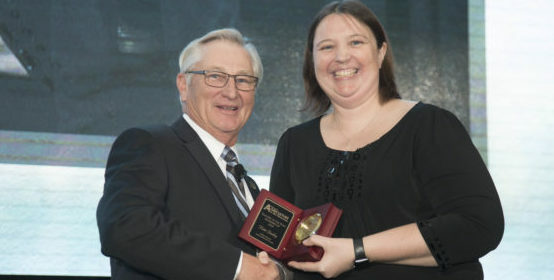 Katie Buckley, LeRoy Junior High School Science, Technology,Engineering and Math Educator,was named the 2018 Illinois Ag in the Classroom Teacher of the Year Runner-Up. She was recognized for her achievements at the Illinois Farm Bureau Annual Meeting in Chicago Dec. 1. For the past two years, students in Buckley’s STEM Exploratory Class have completed food and farming based learning projects called Purple Plow Challenges. Her class won the nationwide challenge in 2017 and again in 2018. Buckley is also an alum of the American Farm Bureau STEM on the Farm Program, which gave her the opportunity to travel to Oregon for hands-on and on-farm learning about beef cattle production. Buckley is a past winner of the McLean County Maitland Agricultural Awareness and McLean County Farm Bureau Ag Science grants. You can follow Buckley and her students on Twitter @LeRoySTEM to see what they’re learning. As the Runner Up, Buckley will be Illinois Farm Bureau’s nominee for the American Farm Bureau White-Reinhardt Scholarship. Looking to add some hands-on learning to your classroom? Check out the Ag Science Grants from McLean County Farm Bureau Foundation! Apply for funding to purchase one of the suggested learning kits or create your own project related to the science of food and farming. Application deadline is January 10, 2019. The countdown to Illinois’ 200th birthday is on! We have resources to help you celebrate in your classroom! Explore STEAM and learn more about incorporating it into your classroom. Earn professional credit hours and collaborate with professionals from University of Illinois Extension, Ag in the Classroom and other teaching professionals. available to support your lessons or activities. Explore 4-H curriculum, workshops and long-term programs that are all based on the Experiential Learning Model. This model can be implemented to increased youth engagement when including STEAM in lessons or activities. 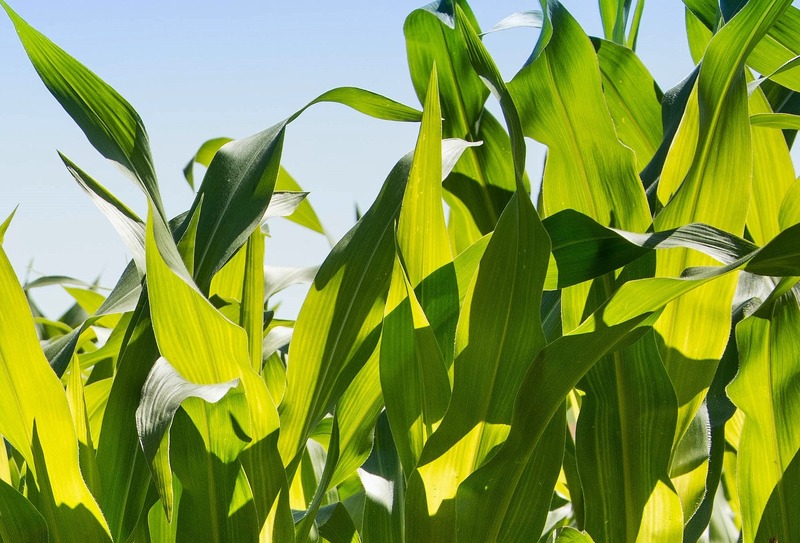 Soil, seed germination, plant growth, soil conservation — all of these topics and more will be covered in this workshop. 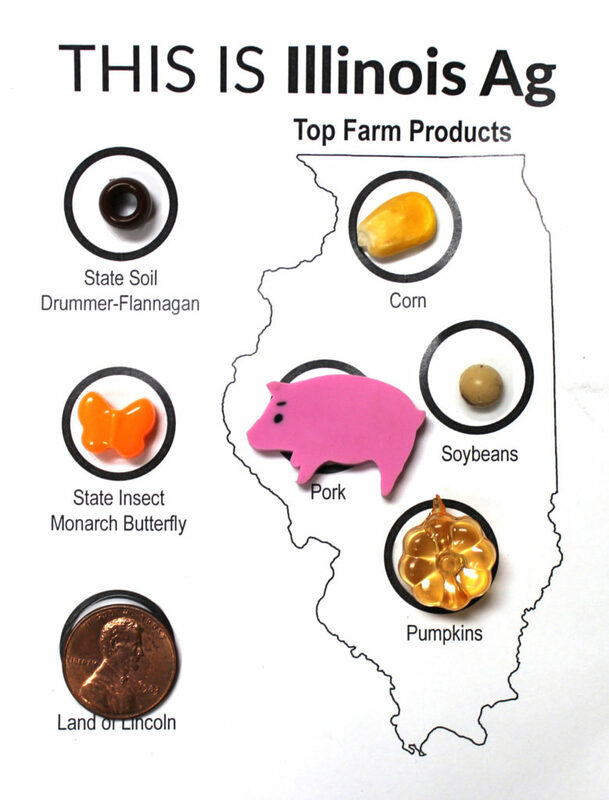 Explore the kits and resources available to support plant and soil activities or lessons. Compare, contrast and explore inter-dependency between plant and animal life cycles. This workshop will support lessons and activities done during Chick it Out in April. Engineering and creativity combine during this workshop. Learn more about how to engage youth to utilize critical thinking and problem-solving skills through challenges. Explore the resources available to support you.